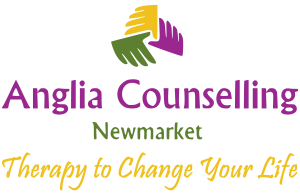 Under the Influence - Anglia Counselling Ltd. 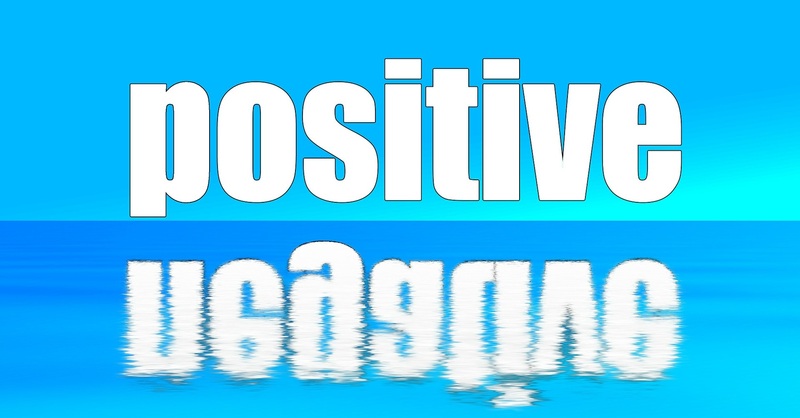 Under the influence of… positive or negative? Clearly our life and the experiences we realise are a mixture, and hopefully a balance of the two influences. Just as with happiness and sadness, without both in our lives we could not recognise one from another. When we talk of positivity in our lives, people often react with the preconception that we are being told “BE positive… whatever”! If something is wrong or unpleasant in our lives, it is unrealistic to suggest that feeling positive at that moment will make it alright, that’s just plain ridiculous! 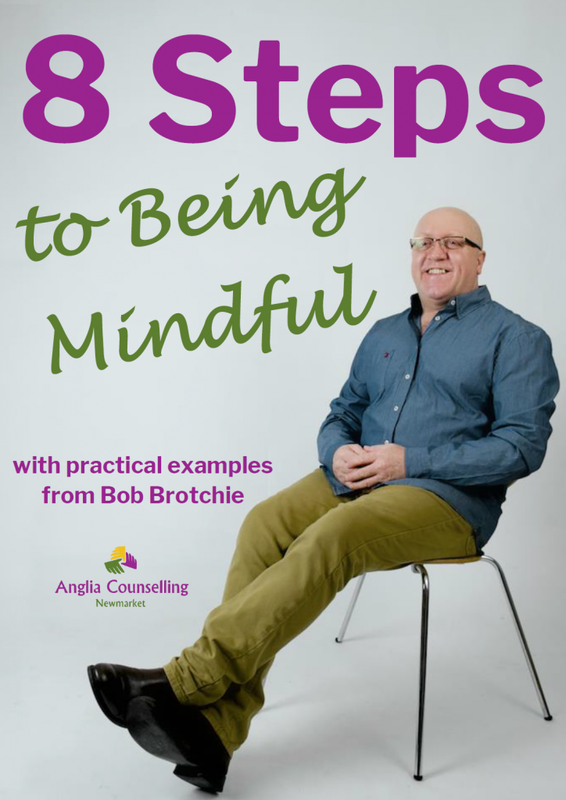 However, to be able to acknowledge this unpleasantness, whatever that might be, and giving ourselves permission to feel hurt, angry, resentful, etc …and then move on – and perhaps even find something positive out of that issue, might not be so ridiculous. Maybe we feel bad because we messed something up, made a mistake. 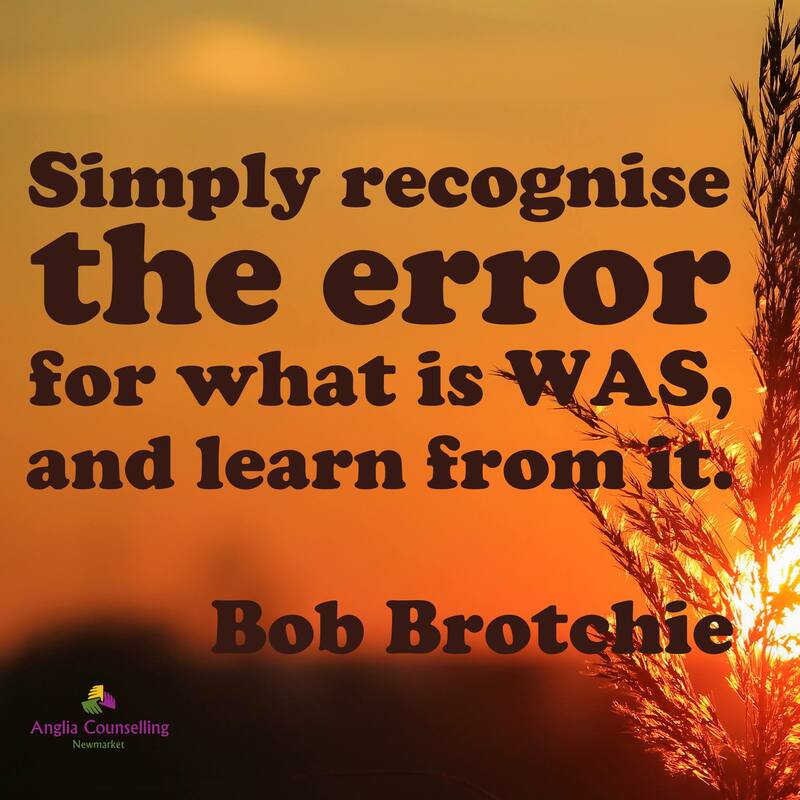 Well a positive is simply recognising the error for what it WAS, and learning from it. Who do you surround yourself with? 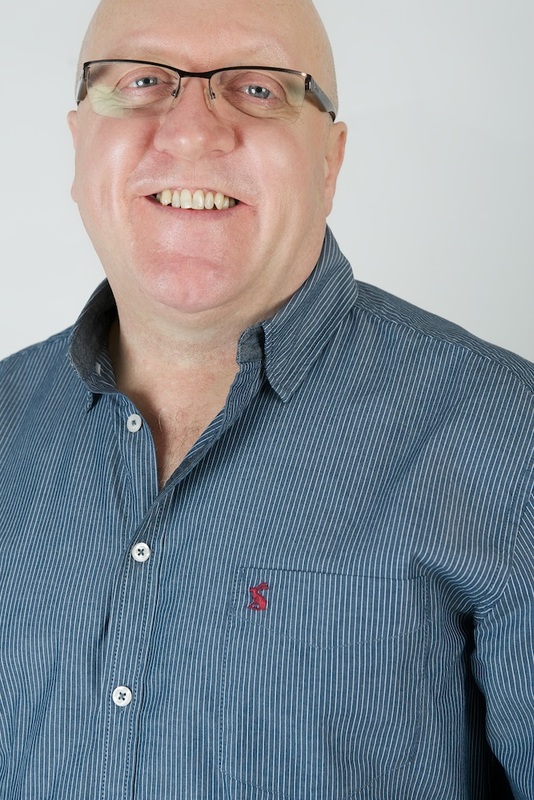 Do you sit in the workplace or social setting with the ‘competitive moaners’? “Oh, I had a terrible time with that”…”Ooh, so did I, but mine was so much worse”…and so it goes on, round and round, each trying to outdo the others misfortune. Or, do you mix with those who support you, provide nourishing inspiration or have a never say die attitude in the workplace? Are you all you can be in the workplace or home? Do you religiously soak up the worlds terrible events relayed so efficiently in the media’s TV and Press editions? Are you paying for and reading the gossip mags to see who’s doing what… and with whom? embrace and consider gratitude, you are more likely to be gracious! consider compassion, you will become more compassionate! seek opportunities, you will be more likely to recognise opportunities! find positive influences, you are likely to be a positive influence! It really is up to us!